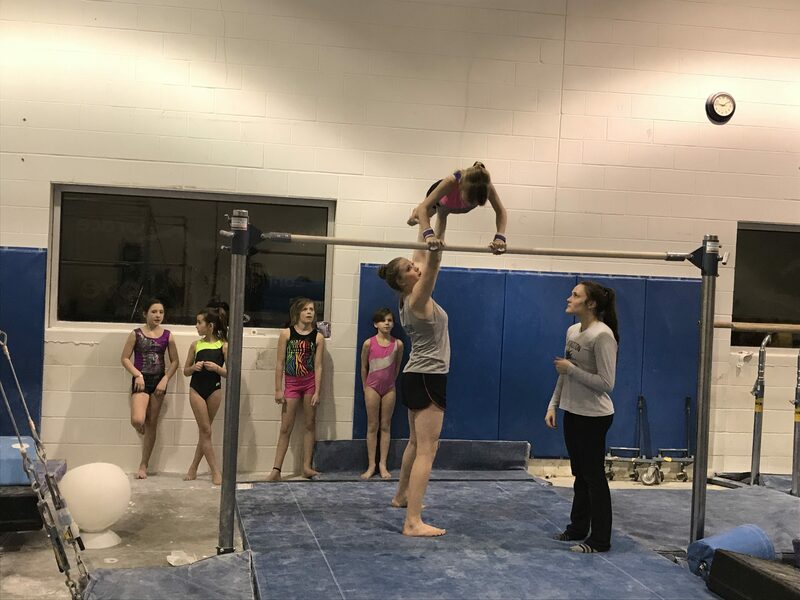 This is a pre-team class to prepare gymnasts for team competition. Practices are held twice a week where skills (e.g. round off two backhandsprings, cartwheels on beam, and cast baby giant) are refined and mastered.